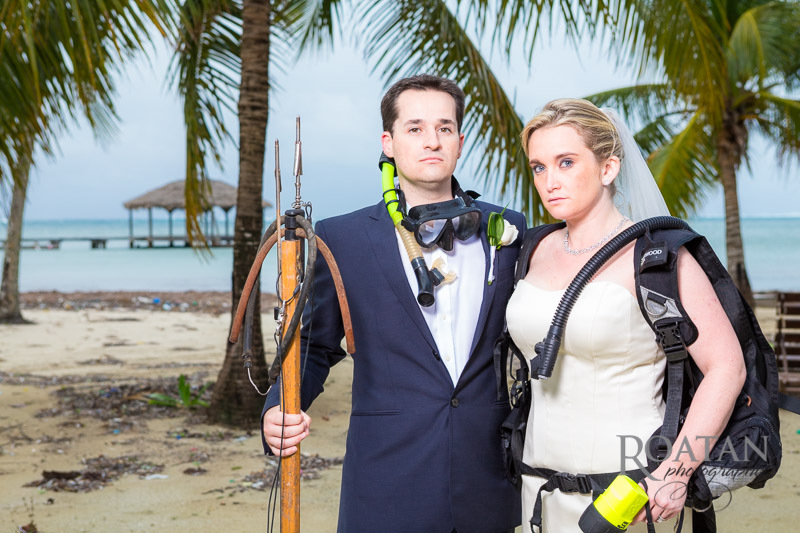 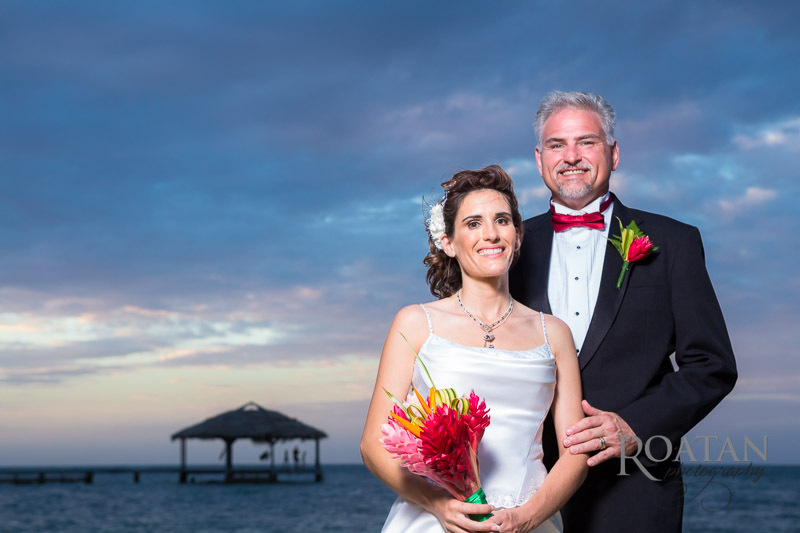 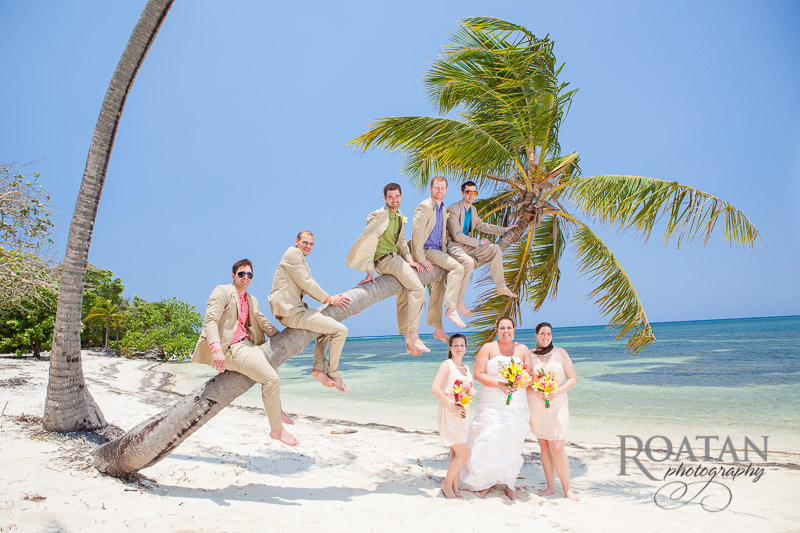 Here are some highlights of Sara and Thomas’ wedding on the beach at Palmetto Bay Plantation. 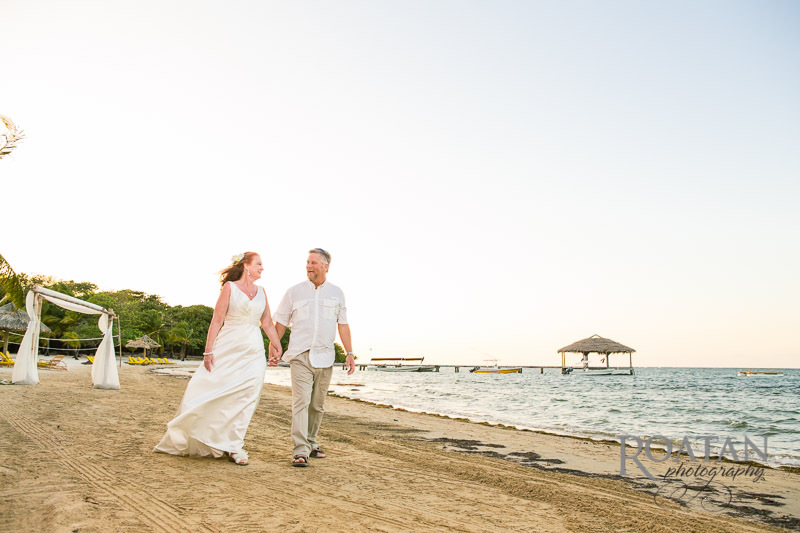 Sheila and Scott planned a destination wedding at Palmetto Bay for just the two of them. 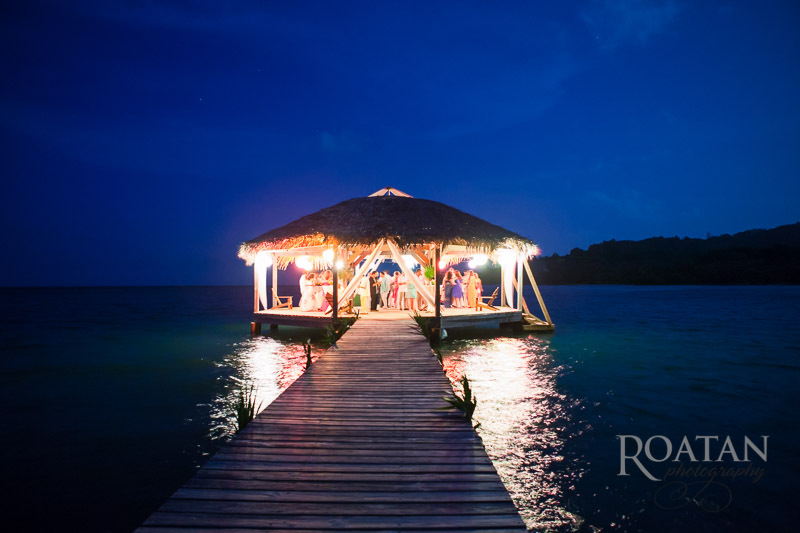 Here are photos of their intimate wedding. 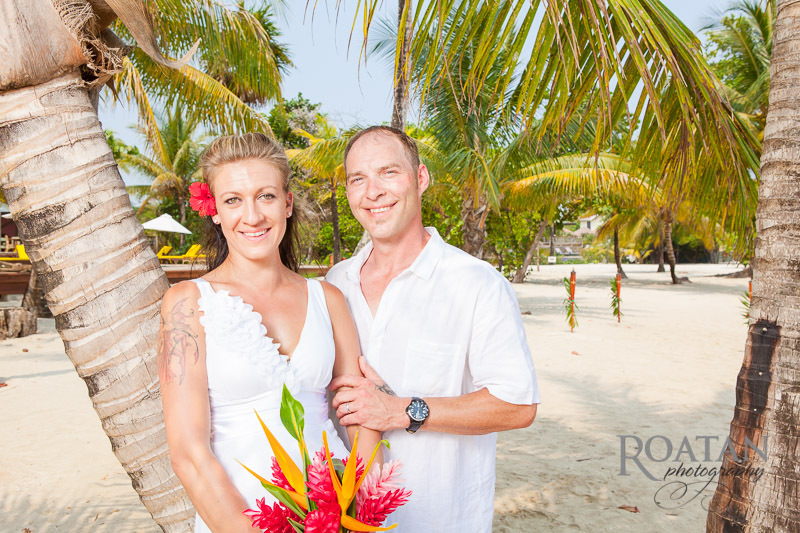 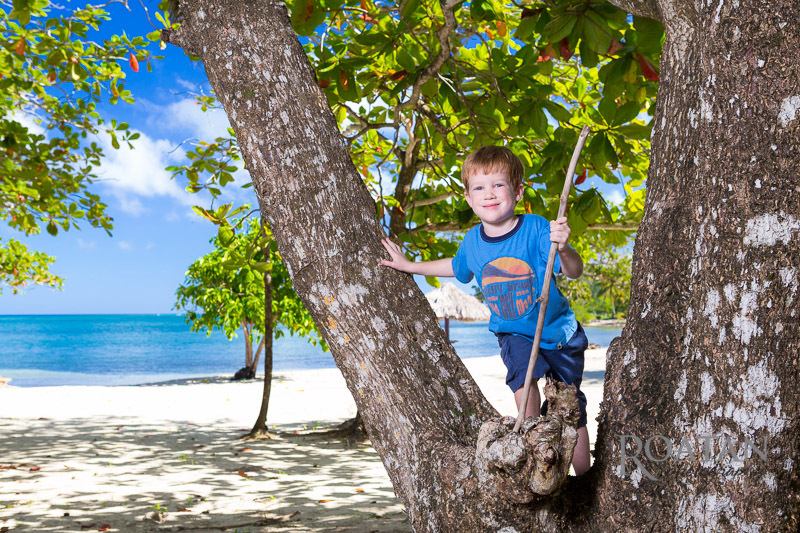 Tanya and Ben came to there Roatan destination on a cruise ship. 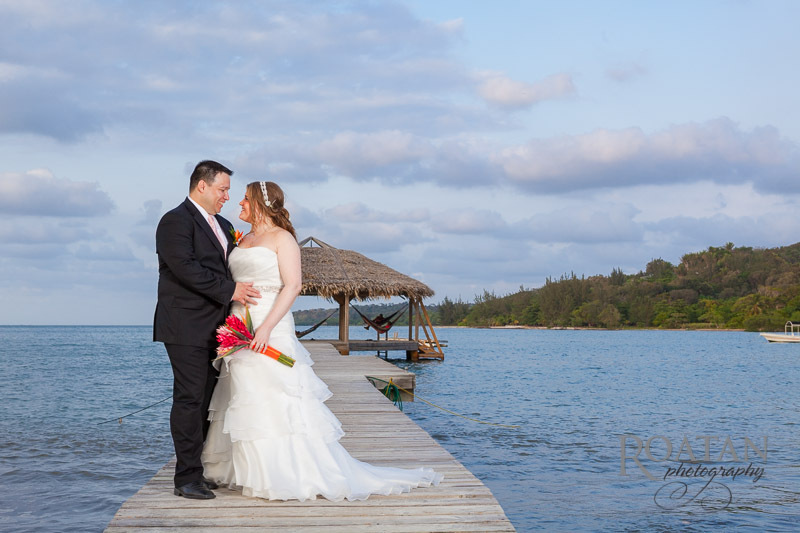 During their short stay we created some great wedding photos. 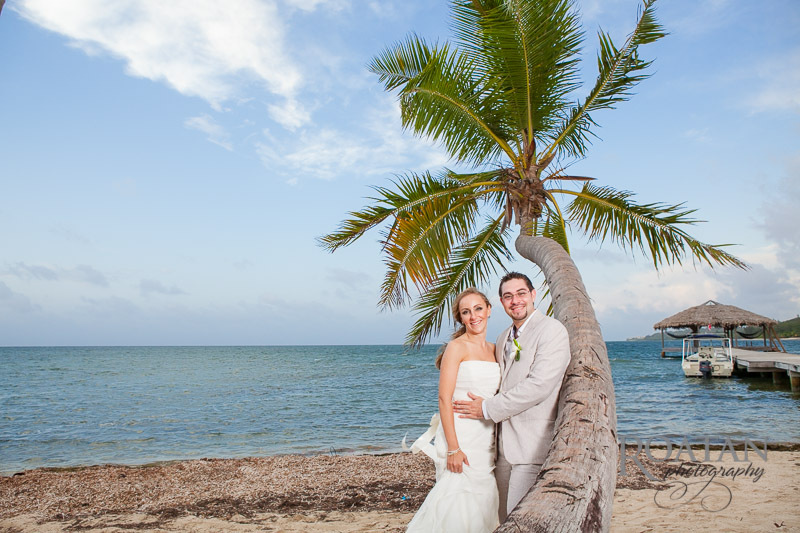 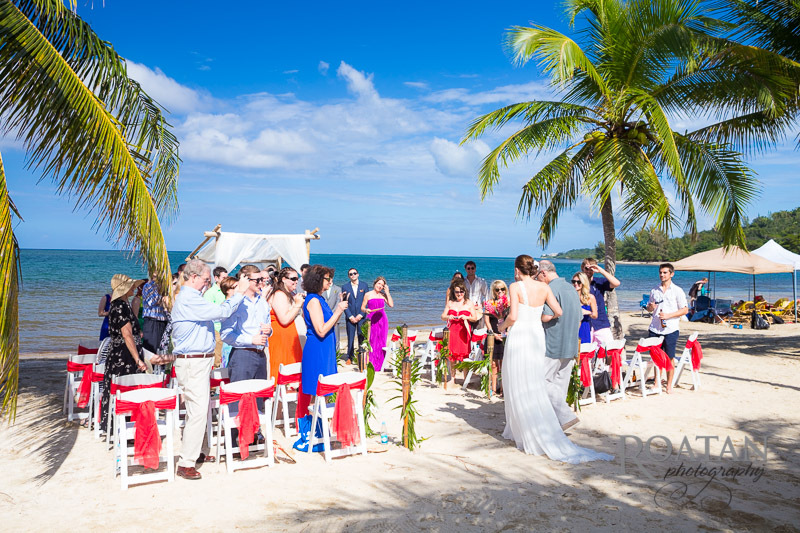 Liza and Hendrick had a beautiful beach wedding with friends and family at Palmetto Bay Resort.